LOVE's Haven: Gurls Night Out! 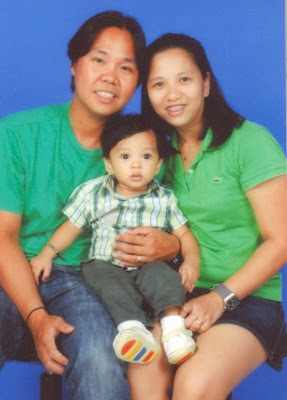 Last September 25, 2009 a friend of mine mommy Maricel celebrated their 5th Wedding Anniversary. Since her husband is away from her, she decided to celebrate it with us. We had our dinner at Sunburst then after a while we watched In My Life movie.